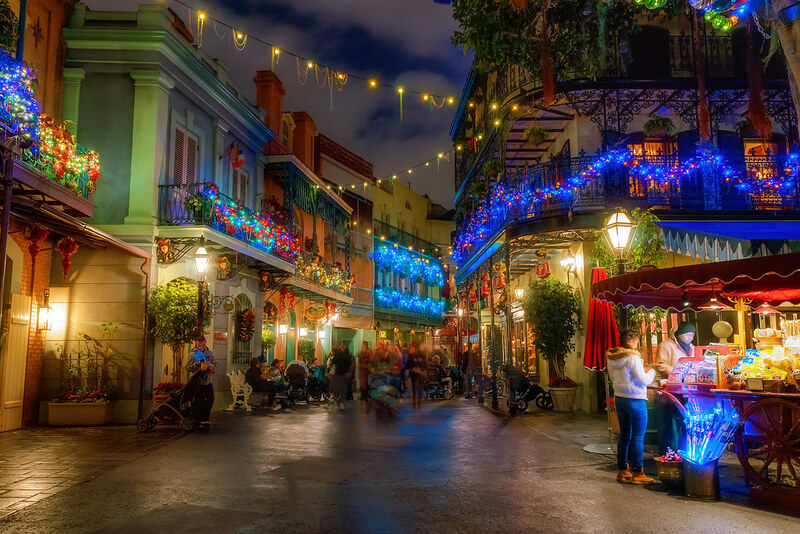 I’ll post this Christmas-themed pic of New Orleans Square now while it’s still kind of timely. This entry was posted in New Orleans Square and tagged Christmas, glow, New Orleans. Bookmark the permalink.